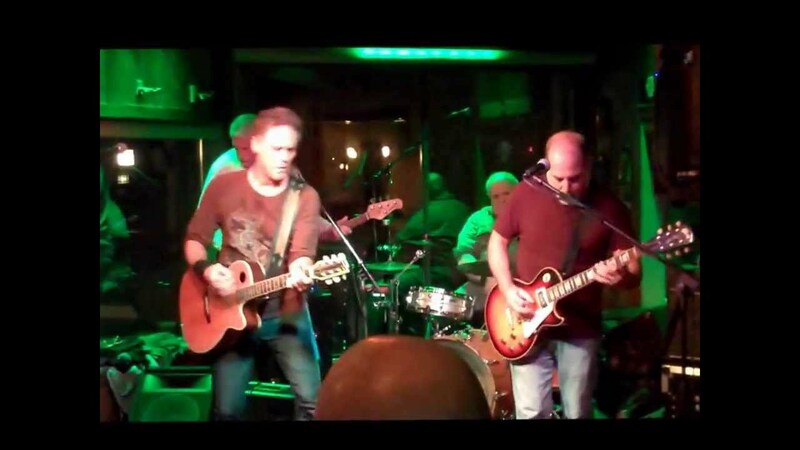 The Bill Ali Band performing The Road To Hell by Chris Rea,Musical Composition Warner Chappell. 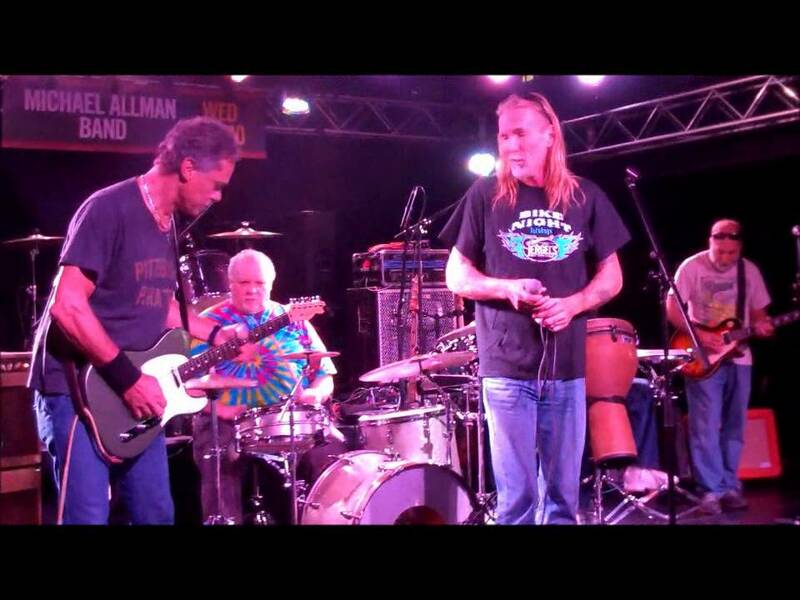 The Bill Ali Band is a regional touring band who Perform Music from the 60’s, 70’s, 80’s, and 90’s,members of the band have either opened up for or shared the stage with such great artists as FogHat, Kansas, Donni Iris, and The Allman Brothers. 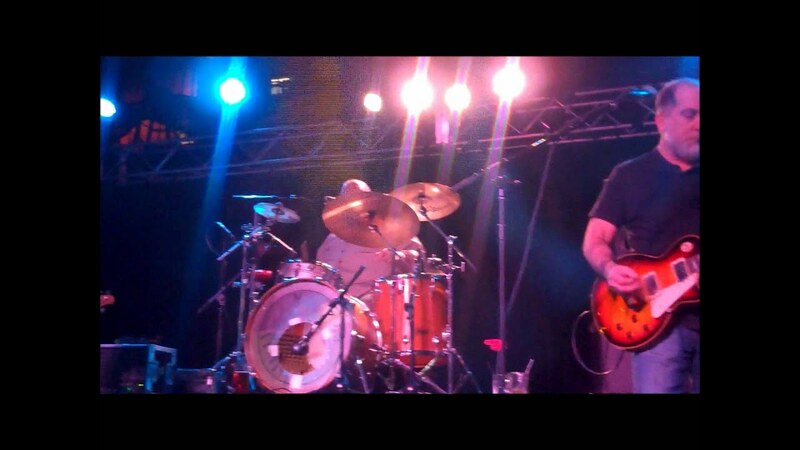 The Bill Ali Band has years of experience in clubs, touring, and private parties! PLEASE this is VERY IMPORTANT we are not a FUNK, HEAVY METAL, DISCO, or TOP 40 BAND, PLEASE check our website out to make sure we are a perfect fit for your event and MOST IMPORTANTLY to make sure we are not already booked before you ask for a quote we hate saying no! We had such a great time! The Bill Ali Band was awesome! They kept the hits coming all night! Thank you Ashley I’m glad everyone enjoyed our performance, we most certainly enjoyed it ourselves, thank you for having us as your entertainment! The Sons of the American Legion squad 980 Plum would like to thank the Bill Ali Band for helping make our award and charity banquet a huge success. What a talented, professional group of men who brought down the house in Plum. Meeting with the group before the event helped them create a playlist that kept our crowd dancing all night. Thanks again guys for helping out our veterans. you guys rock! Thank you Jim, we all had a great time and we hope to hear from you again for any other event that the Legion might have! We hired the Bill Ali Band to play at our company Christmas party. It was a stab in the dark, as they contacted me when another band I had requested from the site responded that they were unavailable. After checking out their website, which includes clips of their performances, and reading some other reviews, we decided to go with them. We are so glad we did, they did not disappoint! The entire band was extremely friendly, professional, and FUN! They are super talented and played a great selection of songs. They even let one of our employees play the harmonica with the band! I highly recommend this band, and will definitely contact them again for future gigs. Thanks guys! Thank you Alicia for those kind words, we enjoyed ourselves as well and look forward to working with you again! Loved this band. Very personable and professional and VERY GOOD! Lots of people shook our hand and thanked us for bringing them to St. Marys. Thanks Guys! Thank you very much Sandy we had a fantastic time and the weather was perfect which made a great event even better, hope to see you soon for a future event! Great band! If you love classic rock then you need to see this band!They played everything from Johnny Cash, Pink Floid,to ZZ TOP! Review by Volunteers O. T. P. H. T.
Great Band! I have seen many classic rock cover bands before, however never have I enjoyed a band as much as I have the Bill Ali Band! The vocal harmonies and showmanship are outstanding! If you want to hire a fantastic classic rock cover band then look no further! Price Range: $800 and up! 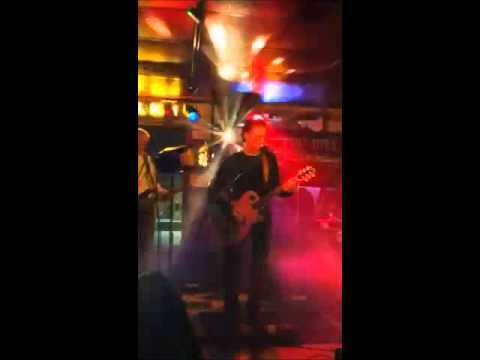 Revival of some of the great classic rock tunes of years past! We do play some Country, however we do not play Hip Hop, Rap,Disco,or Top 40! Longevity might be an understatement to explain the life of one of Pittsburgh’s oldest performing rock legends. For over a period of Forty Four years Mr. Bill Ali (pronounced Bill AL-EYE) has been capturing the hearts and souls of many unsuspecting nightclub owners and fans! Former front man of the ever popular Toast Band one of Pittsburgh’s longest running great rock bands for over 36 years has switched styles just a tiny bit, going from a hard hitting Marshall Stack, Gibson Les Paul toting, in your face type of rocker performing songs from such artists as Megadeath, Danzig, and Judas Priest to a more refined in your face acoustic guitar slamming classic rocker performing cover songs from the 60’s 70’s, and 80’s from artists such as Marshall Tucker, C.C.R, Ted Nugent, Pure Prairie League, and to top things off just a taste of country with Johnny Cash. Teamed up with Matt Barranti vocals/ electric guitar one of only ten guitarists in the entire U.S.A to be invited to perform at The Sliders Ball in Macon Georgia, Matt’s work on the bottle neck is a sight to be seen and heard! George Harris percussion/drums/vocals, George is a former member of Gass House Annie, George has performed all over the country and adds the spice of life to the band with his unique talents. Tom (Huck) Huchel Bass Guitar/Vocals Huck started in the music business at the age of 10. Self-taught, Huck has mastered the trumpet, guitar, piano, and bass guitar, Huck's solid thump contributes to the unique sound the band has developed. 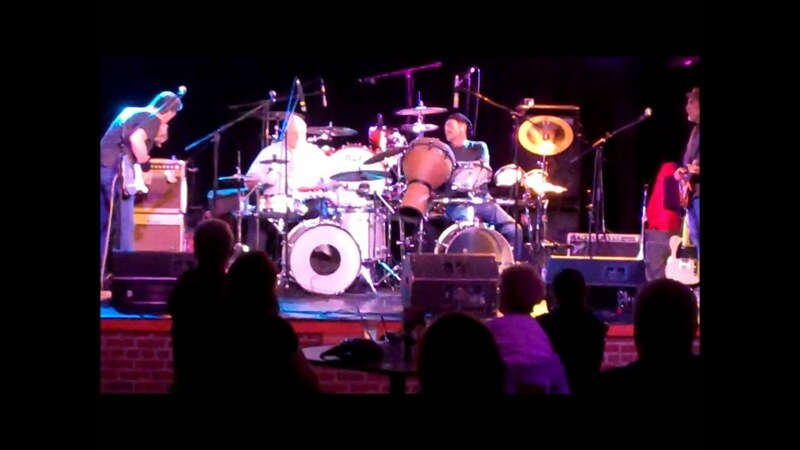 These four men have combined to form The Bill Ali Band Pittsburgh’s Premier Classic Rock Cover band. With the help Of Mike Zaremba stage lighting /promotions and Steve Eddy Stein the rodie the new band lives on to rock Pittsburgh and surrounding areas. To find out more about Bill Ali, the band, and upcoming shows Fell free to browse the Official website out at www.billali.com, join our mailing list, watch the band videos, or leave a message! We offer everything from a small light show to a full blown stage production depending on the price that you are willing to pay! With so many years involved in the entertainment industry the list is just way too long to display, however if given at least a weeks notice we would be happy to learn any song as long as it is in our vocal range!We play anything from Johnny Cash to the Beatles. There are so many who have influenced the band that we could not list them all! If you think of someone chances are they have!